Seven Years ago the four brothers of the Hinduja Group purchased a luxury property in London designed by English architect John Nash. The property was bought at a sum of $95 million (around €70 million). At the time, they lived in a 25,000 square meter building next to the millionaire house, but decided that they couldn’t miss out on the opportunity to go up a size. Once they purchased the home they began renovation work in the interior of the property, modifying even the brick work that it was built with. The extensive restoration work was time consuming and costly, in fact they hired 140 people to carry out the work. The building, that makes up almost 67,000 square meters, was completed two years ago and now hosts numerous millionaire couples on rotation. The interior of the property is graced with Greco-Moresco ceilings, murano glass chandeliers that weigh almost half a ton, six master suites, twenty-five suites, an amusement area, and a room with a gold ceiling. 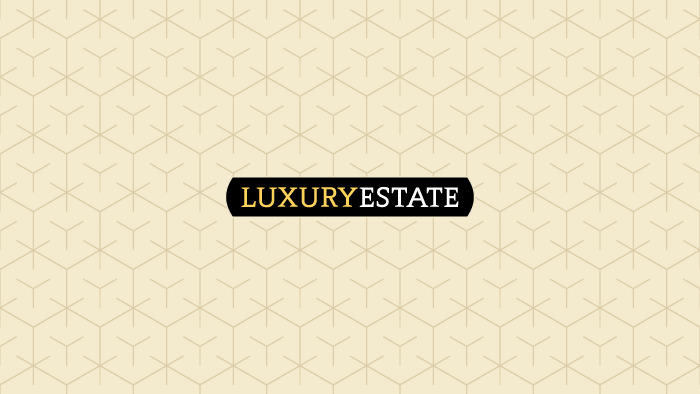 More than one agency in London has given the luxury property an estimate value of $500 million (around €370 million). Without doubt the work carried out has certainly revitalized the property. However, the Hinduja brothers continue to live in their original home on the other side of the street.